You only rent what you need for your personal move, so you never pay too much. Everything can be rented separately, movers, vans, lifts and rope-and-block. This way you pick what fits your relocation needs and budget. Started with small relocations for students in and around Amsterdam and the transport of internet purchases from second hand sites. 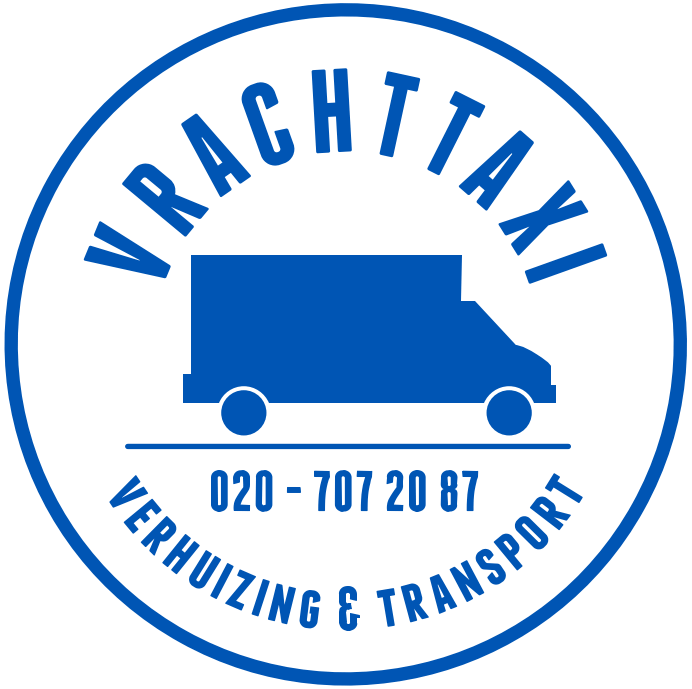 We have grown into a moving company that transports and relocates within the Netherlands, and yet we remain the easiest and cheapest way to move anything in your area, 7 days a week. We started with a small trailer to move students, but now we drive around with vans, trucks and moving elevators/lifts. 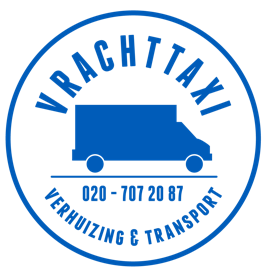 For every wish and situation in and around Amsterdam, we are now perfectly and professionally equipped.With us you can hire everything separately, so you only use what you need. Would you like a bus with only a driver (only possible with the 10M3 van), or do you want two men to come along to help with loading and unloading? And do you want the items to go to the second floor or higher? We’ll bring everything down and up through hoist rope and moving block or one of our moving lifts. With us you can choose how you want it to be transported, and how cheap of course!